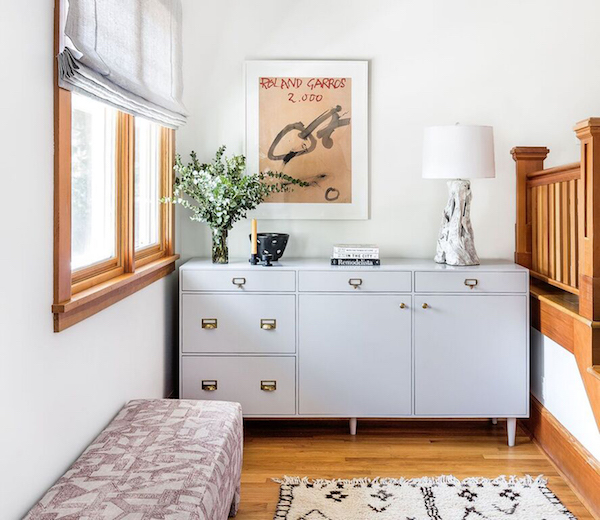 When you spend as much time as I do pouring over design inspiration it's exciting when you stumble upon an interior designer whose style stands out from the rest. 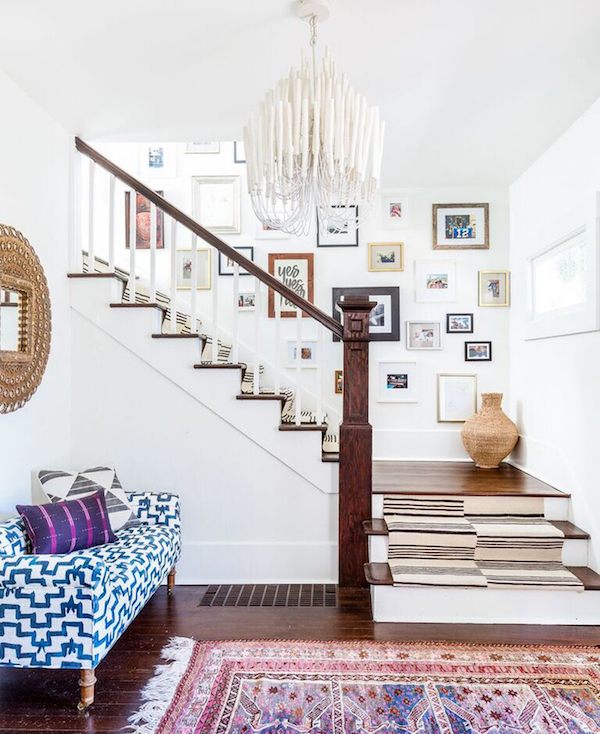 My appreciation for different design styles can be all over the place from traditional to modern to bohemian and better yet if it’s an unexpected mix of all three. 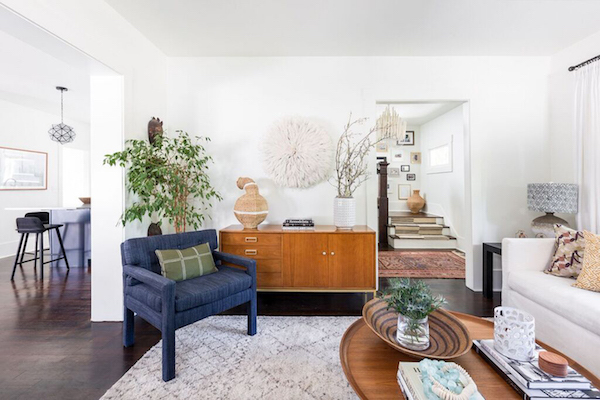 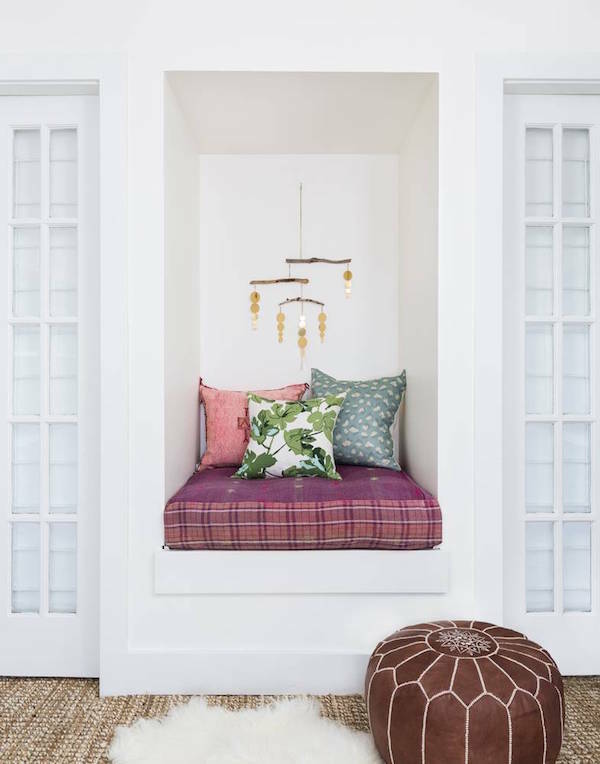 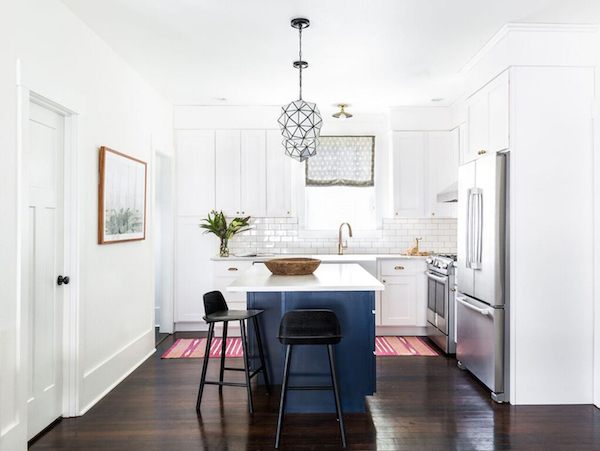 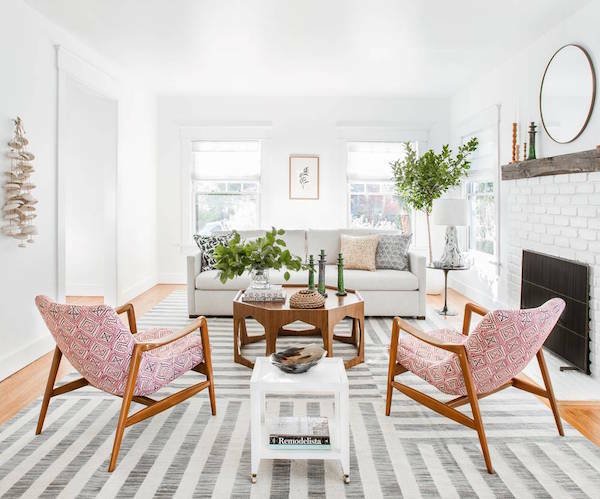 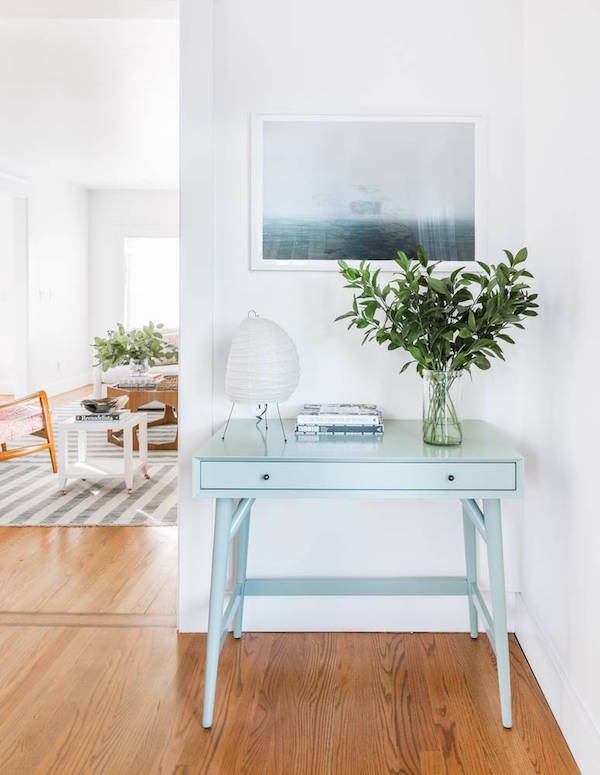 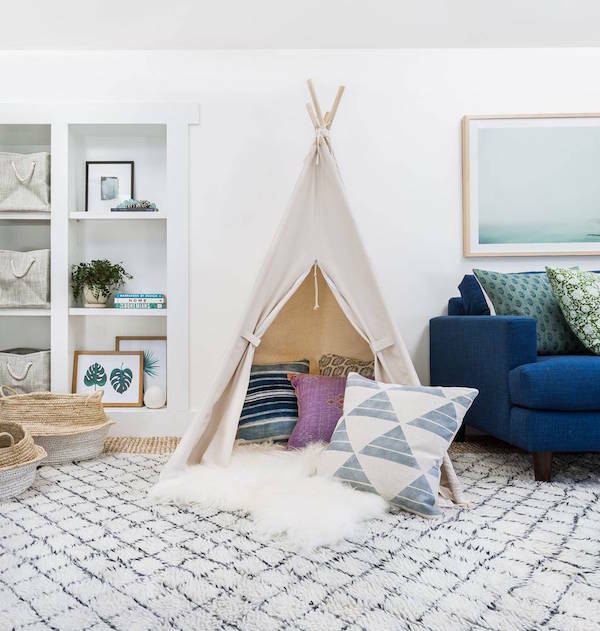 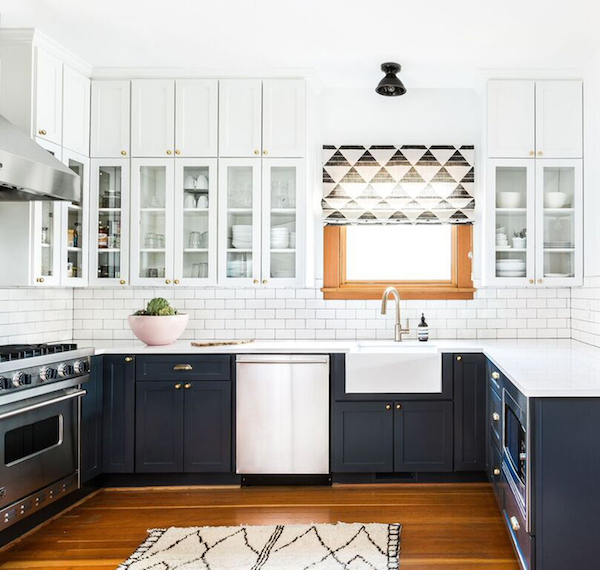 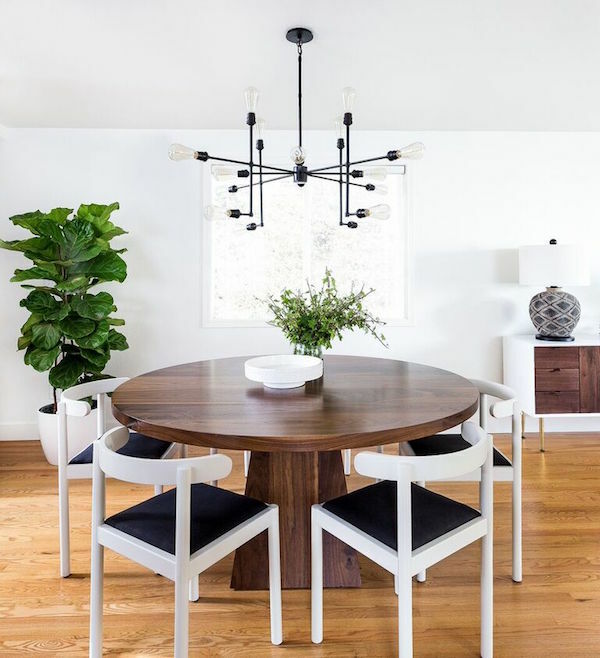 Enter, Heidi Caillier, a Seattle based interior designer who has nailed how to make a room feel bright with materials you can actually live in comfortably paired with pieces that make the space feel unique. 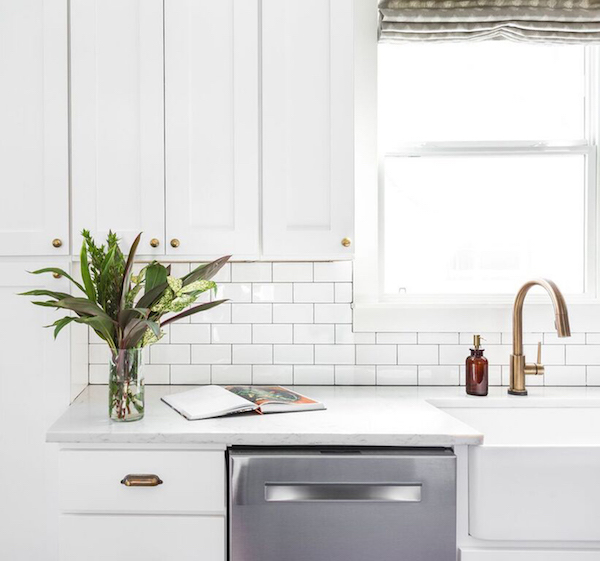 With our renovations underway, our design decisions are beginning to roll in starting with structural choices like whether we keep our exposed brick wall or not. 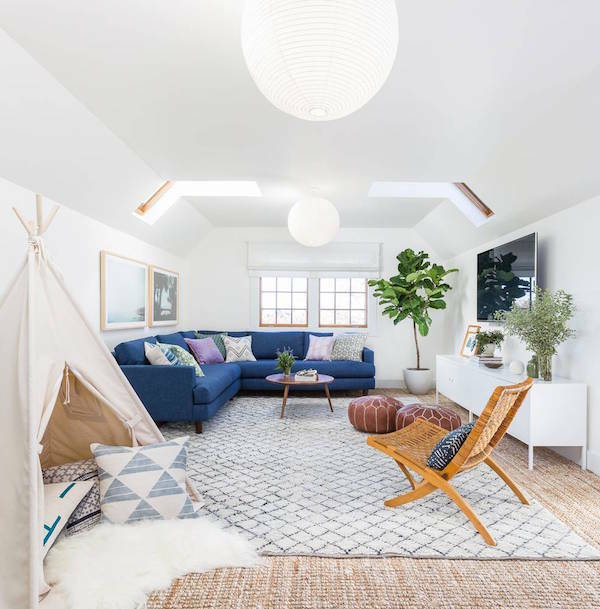 I've realized I need to have an idea of what our family room design aesthetic will be in order to make decisions on things like the paint and windows so it all works together. 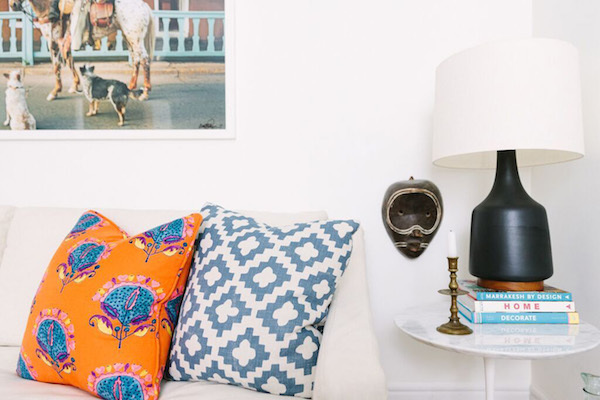 Heidi's portfolio is definitely on my inspiration list. 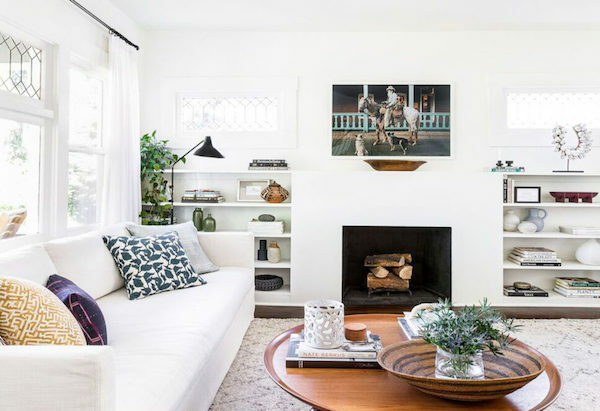 Check out this killer spaces for yourself. 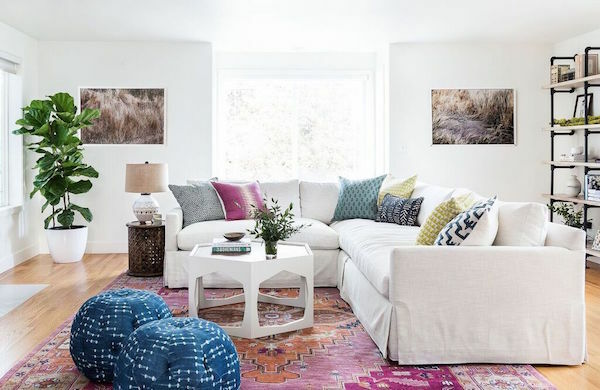 It's probably not surprising this blue couch, moroccan rugged family room is one of my favorites.